In today’s increasingly visual world, object photography is more important than ever—but what is the best approach? 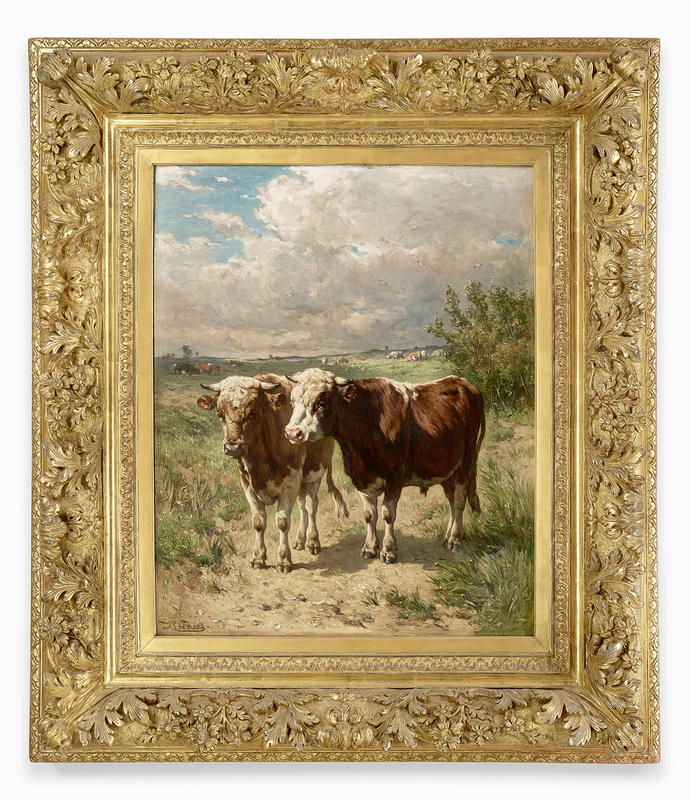 Hiring a professional to photograph your collections can ensure high-quality, high-resolution images of your artworks. But when your budget doesn’t have room for that kind of expense, it may be prudent to invest in some equipment and take a do-it-yourself approach. 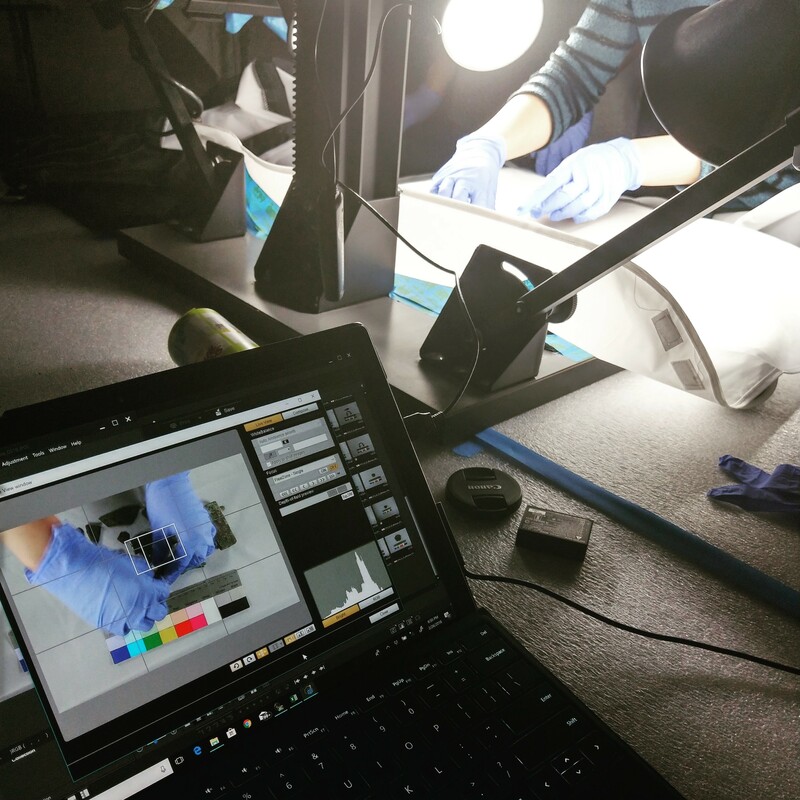 A recent ArtWorks grant from the National Endowment for the Arts enabled the National Trust for Historic Preservation to hire a professional to photograph the fine art at three National Trust sites in the greater New York City area. Lyndhurst in Tarrytown, New York; Kykuit, in Pocantico Hills, New York; and the Glass House in New Canaan, Connecticut, all have significant art collections, but the lack of quality photographs limited their ability not only to properly manage and steward the artworks but also to share the art through publications and social media. The National Trust sought not just any professional photographer, but one who specializes in museum collections—someone experienced in finding the right angles and approaches in object photography, including photographing oversized objects. In the course of asking its networks for recommendations, the Trust reached out to large museums with in-house photography staff. At least two of the proposals that the National Trust received came from photographers who worked at a museum and freelanced on the side. To solicit accurate proposals, each site prepared a shot list of all of the artworks to be photographed, categorized as framed paintings versus three-dimensional pieces (which included a number of large outdoor sculptures). Creating the shot list also helped staff identify when and where art handling assistance would be needed and budget accordingly. 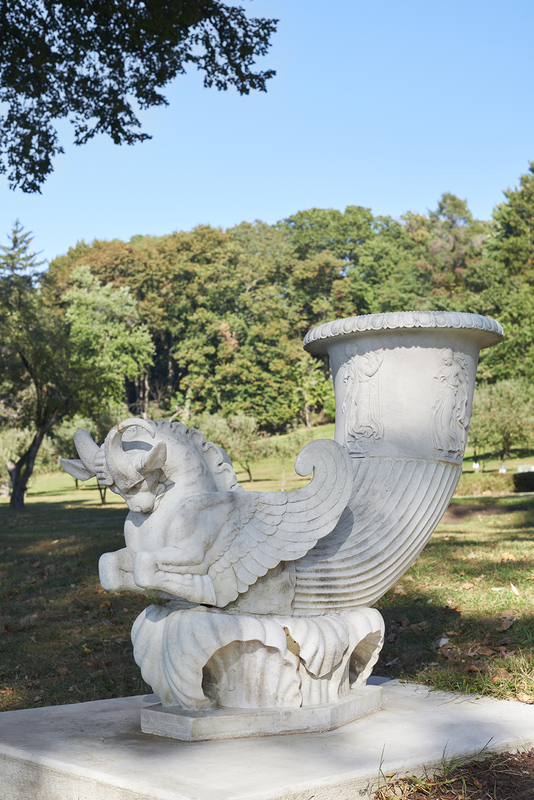 Both Lyndhurst and Kykuit hired art handlers to assist with moving artworks in preparation for photography. (Note that this process may also involve ladders or scaffolding, which the site will typically need to provide.) The shot list would later help the photographer plan for the most efficient schedule, maximizing his time at each site. The National Trust selected Andy Romer, a photographer who had previous experience working at Trust sites and was familiar with the challenges of working in historic spaces. Romer and his assistant used an 80-megapixel camera (a Phase One IQ180), which outputs 34.5 x 26" images at 300 dots per inch (DPI), for individual works and studio shots and a 39-megapixel Nikon D810, which outputs 24.5 x 16" images at 300 DPI, for landscapes and installation views. The large file outputs of these cameras allowed Romer to create archival-quality files. For each object he photographed, Romer delivered a high-resolution (300 DPI) image in both TIFF and JPEG formats—the TIFF format for maximally detailed, archival-quality images and the JPEG format for somewhat compressed images in more manageable file sizes—as well as a smaller (72 DPI), web-ready JPEG for posting online. (When managing files of this size, keep in mind your computers’ capability. Even the web-ready files are large enough to slow down some older-model computers.) For ease of identification, each image filename included the object’s accession number and artist name. 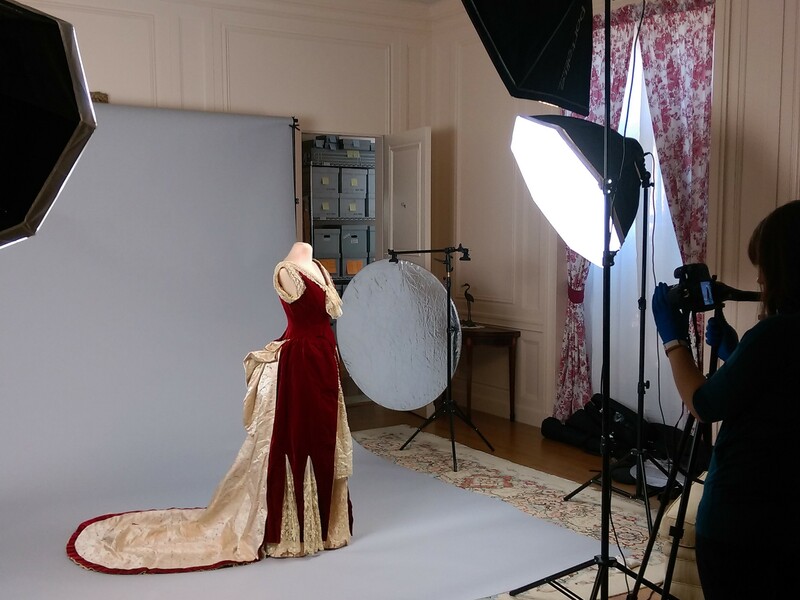 While not inexpensive, hiring a professional photographer can be important not only for collections management but also for sharing your collection with the public. Hiring someone with experience photographing objects and planning your shot list ahead of time will make your project a success. Hiring a professional photographer is not always in the budget. The good news is that a one-time investment will allow you to produce many of the photographs you need in-house. First, you need a good camera. The staff at National Trust historic site Filoli purchased a refurbished camera for around $500: a Canon EOS Rebel T5, with an EF-S 18-55mm IS II lens. The camera comes with Canon EOS Utility and Digital Photo Professional 4 software that is easy to learn and use. Say goodbye to blurry images and camera shake when you add a $20 remote trigger or use your camera’s timer function. An extra rechargeable battery will also ensure that you are always ready to keep shooting. 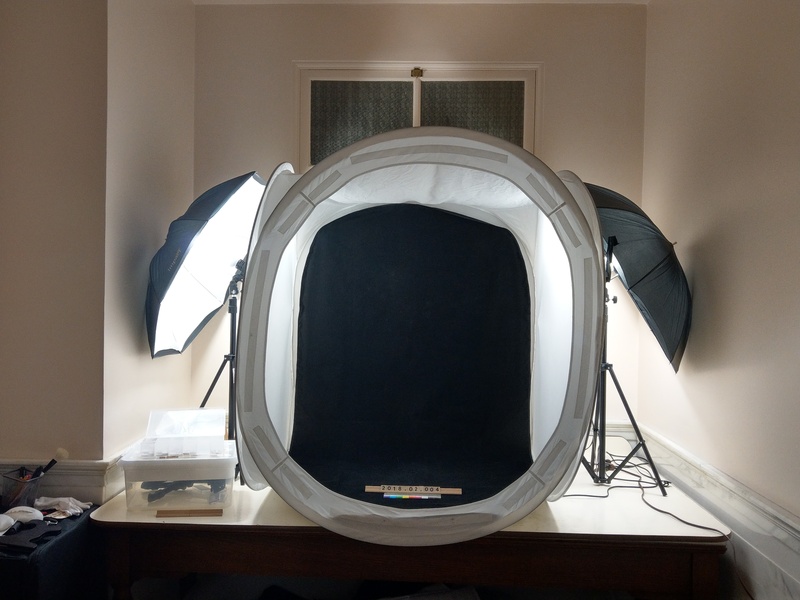 A softbox: Depending on the size of the objects in your collection, you might need a few backdrops. For small- to medium-sized objects, a 48 x 60" light tent photo cube softbox is a favorite piece of equipment. Not only does it provide an all-over soft diffused light but it is also likely to come with a variety of colored backdrops. Paper backdrops: Larger objects may require a paper backdrop and stand set-up. Paper rolls come in standard widths, and it is worth keeping rolls of white and fashion gray in the 53" and 107" sizes—the same simple three-part stand works for both. Unlike fabric or velvet backdrops, which can require extensive steaming, ironing, or washing, you can simply tear away the paper if it becomes wrinkled or soiled. A couple of inexpensive clamps on either end of the roll can prevent it from unraveling too far. Tripod: A solid tripod is a must-have tool for in-house photography. Not only should you not trust a flimsy $20 bargain tripod to hold up your expensive camera but a solid foundation also helps take better photos. And the sturdy models are often far more adjustable than their cheaper cousins. Weights: Having a variety of weights comes in handy. For example, heavy weights can help hold the edges of paper backdrops in place. While expensive lead bench weights work well, a standard house brick is also about the right weight and size. Sew quilted fabric around the brick for just a few dollars to ensure that it doesn’t damage your backdrops. Simply wrap the brick like a present, then quickly whip stitch the seams closed. Pillow weights and stands: Pillow weights of various sizes and with various fillings can support objects or hold stands in place. (Have a selection of Plexiglas stands from your exhibit supplies at the ready.) The malleable and light pillow weights made of polyester stockinette and filled with polypropylene pellets provide good support, though the extra heft of a lead shot weight can also be useful. Color guides: Color separation guides and gray scales are helpful, especially for condition, treatment, and reference photos. Just remember to remove them for your catalog beauty shots! Beyond acquiring the necessary equipment, space is often the largest impediment to DIY object photography. Think creatively! At Filoli, staff were constantly trying to make room for a large photo cube—until they realized that one of the unused bathtubs had the same depth as the cube. The staff built a table over the tub with enough room on either side for a pair of small photo lights with umbrellas. Now the storage room houses a permanent mini studio, ready to go at any moment! Staff have also made a simple backdrop for small objects out of a $5 scrap of white vinyl window shade, which was mounted on the wall above a desk. For a quick shot, staff could pull down the shade and secured it to the front edge of the desk with hook and loop. An adjustable halogen desk lamp served as a convenient light source. When starting out, study catalogs and images you like for inspiration. Shoot your photos in RAW format so you can edit them in Photoshop and save them as JPEGs in a variety of sizes depending on your project needs. Remember that a scale and ruler are only helpful when aligned directly with the object, straight on with the camera. Finally, consider starting with nonreflective objects, as photographing silver, glass, and mirrors can be tricky. Don’t be afraid to become your own photographer. Think of all the other projects you can afford with the money you will save doing your own object photography. Carrie Villar is the John and Neville Bryan Associate Director of Museum Collections at the National Trust for Historic Preservation. Julie Bly DeVere is the head curator and collection manager at Filoli.